It’s been a very, very long time since Verizon and Motorola together announced the Droid Bionic — the better part of a year, in fact. Since then the phone’s gone into hiding, perhaps hitting the gym and training for this moment, it’s final and formal unveiling. The frequently-spied device finally ships tomorrow, and we have the full details plus early impressions right here, after the break. 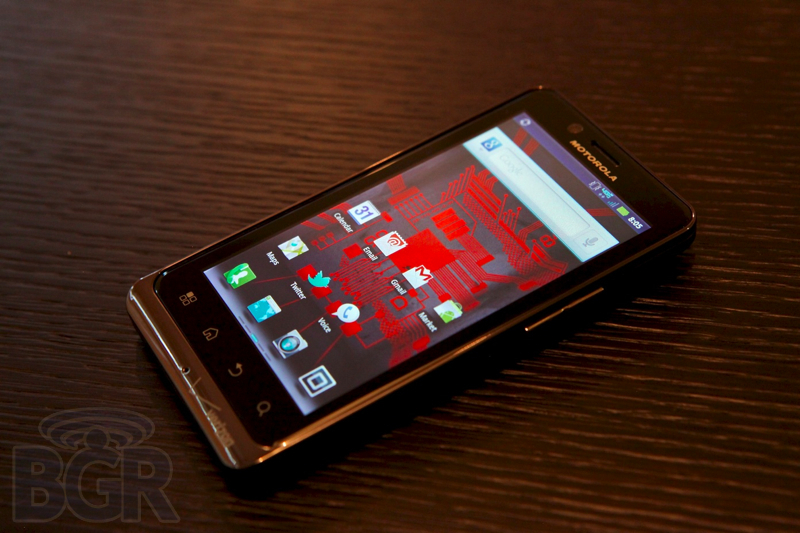 The Bionic seems like it’s just the Droid X2 with LTE, and in many ways it is. The styling is somewhat similar, there’s a 4.3-inch qHD LCD up front, and a dual-core 1GHz processor inside. This time it’s a TI OMAP chip spinning in there and 32GB of storage (16 internal, 16 on microSD), but it’s the new wireless compatibility that really sets the Bionic apart. 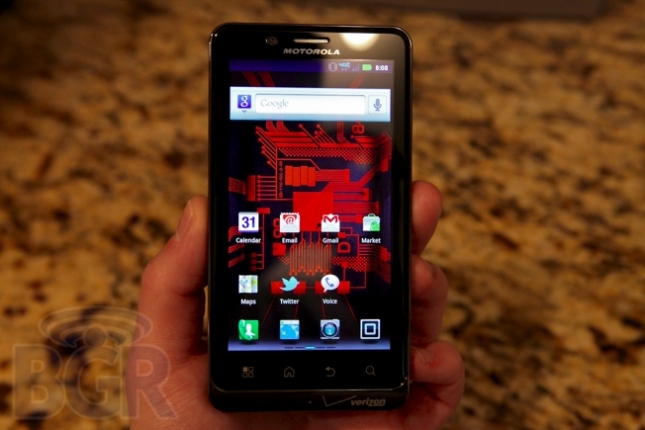 This is the company’s first dual-core LTE smartphone, the quickest yet. It’s also the thinnest such device on Verizon’s network — though it is considerably chubbier than the X2 that sired it. Early impressions are those of a very nice phone. The styling is a bit drab, to say the least, but it’s a sophisticated looking thing, and seemingly quite solidly built, too. The Gorilla Glass up front has a bevel around the edge that does give a bit of flare, but also succeeds in being an exceedingly effective lint trap after just one trip into a pocket. Performance on the phone seems exceptional so far, but we’ll withhold full judgment until we’ve run our suite of tests. We’ll also be trying out the range of accessories, including the $300 Lapdock, which we’ve seen previously on the Atrix, the $99 HD Station, a little dock that adds a couple of USB ports to the device, and the $30 Webtop Adapter, which is the cheapest way to gain access to the Webtop interface and get yourself a little Firefox on your phone.